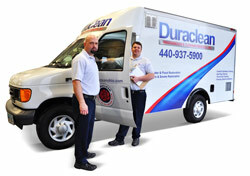 When an unexpected fire happens Duraclean is the choice for experience and professional restoration services. 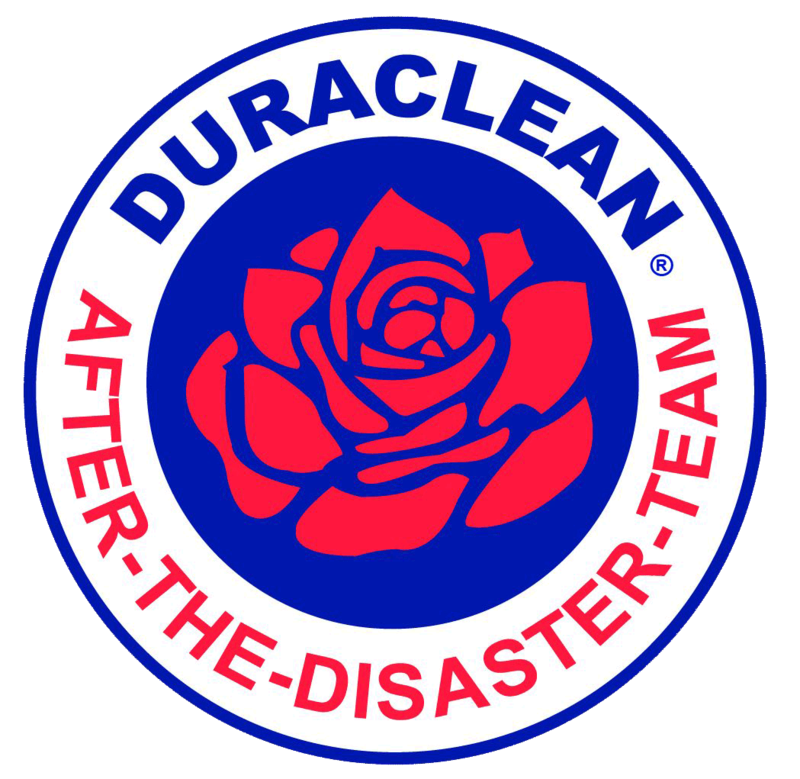 Duraclean can provide the proper procedures for restoring fire and smoke damaged ceilings, walls, cabinets, carpeting and furnishings. By using various methods of ozone tents, specialized cleaning and deodorizing, we can tailor a restoration plan to fit your needs. 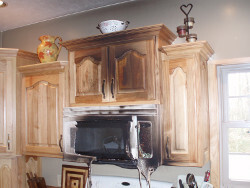 From a kitchen fire that does substantial damage to a minor accident on a stove, Duraclean can eliminate the soot and smoke odor left behind that can permeate ceilings, floors, walls, clothing, furnishing throughout your home. 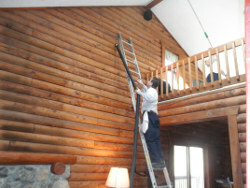 We can provide structural, contents cleaning and odor removal as well as smoke and soot clean up. Duraclean can also pack out your clothing items, household contents and property for the cleaning process at our facility as well as storing it in our climate controlled warehouse during the restoration project.